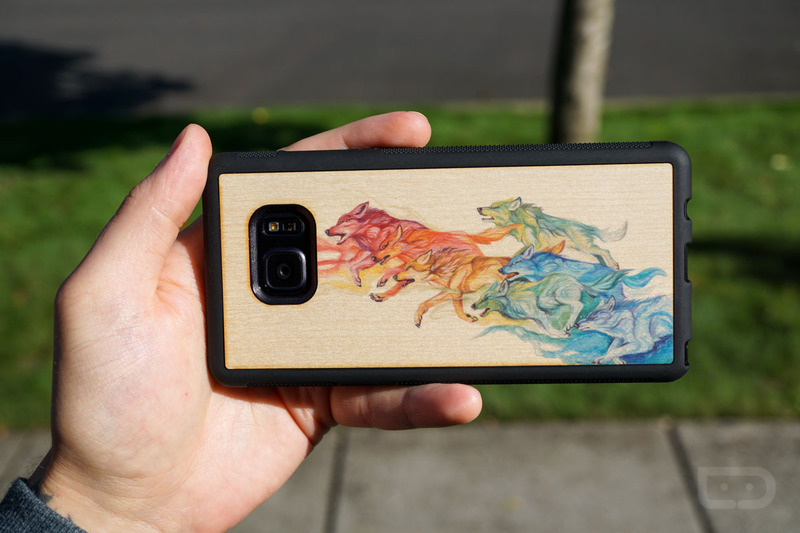 Late last week, we checked out the latest offerings from Carved for the Galaxy Note 7. Considering I don’t typically rock a case for my phone, it’s about time we get these things off of my desk and onto your device. For this giveaway, we have three cases for you to choose from. We have the Grand Teton Inlay, Pack Print (the wolves), and Random Puzzle. Each features real wood backing with black rubber wrapping. 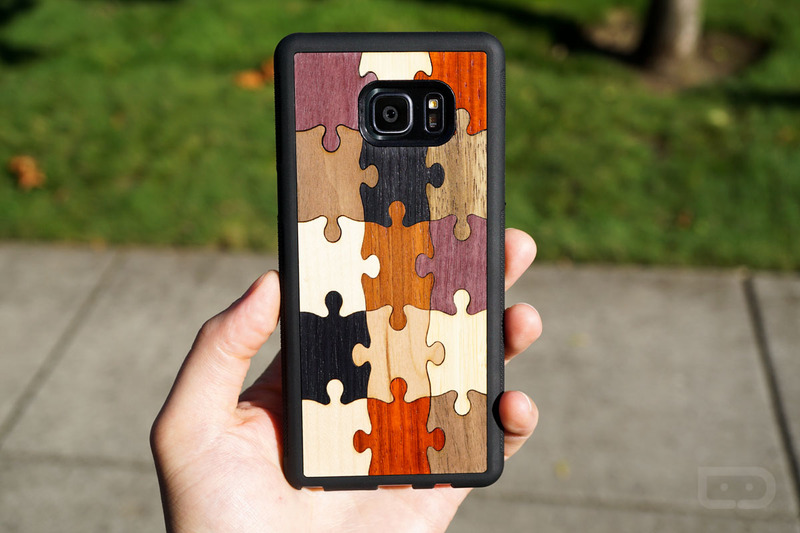 As far as cases go, these options fit very well on the Galaxy Note 7. 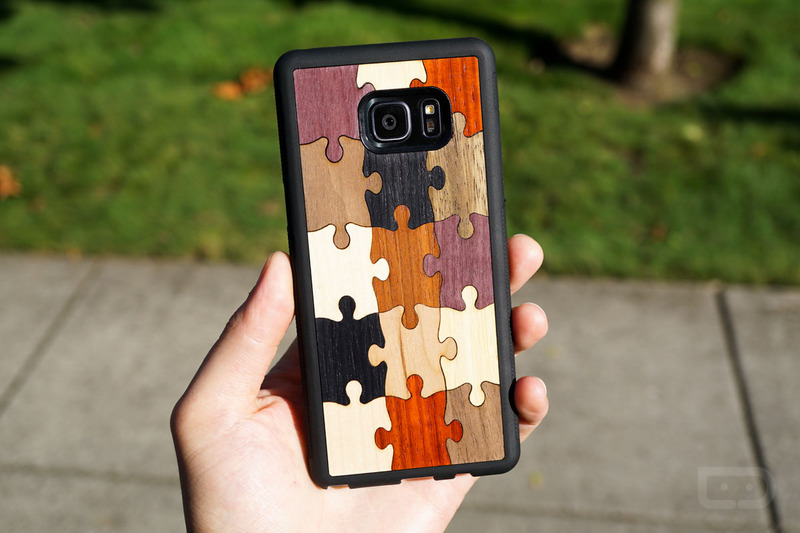 Typically, the cases cost about $40, but this week, you can win one for absolutely free. 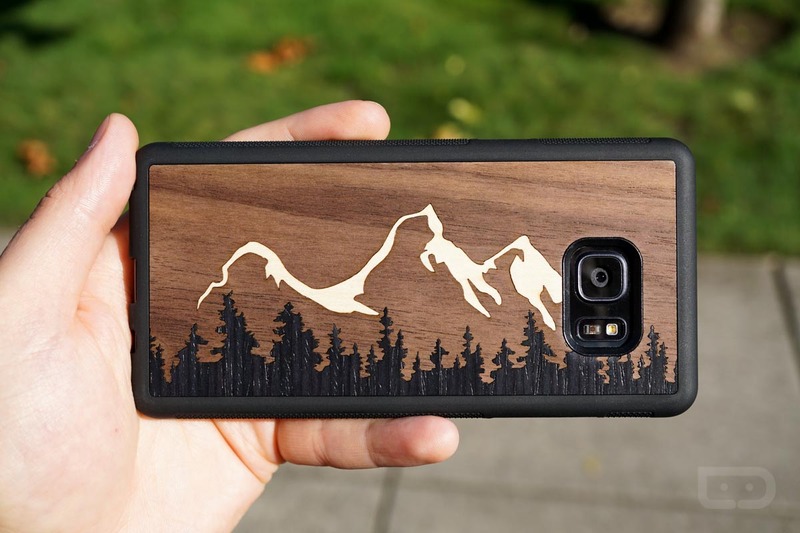 We have three (3) cases for the Galaxy Note 7 from Carved. We will randomly select our three winners on Friday morning at 10AM Pacific. Shoutout to Carved for the cases. If you haven’t already, check out their website.